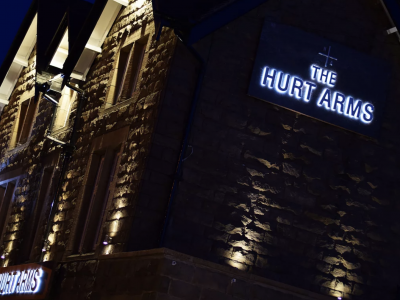 APS Security & Fire have recently completed the fire alarm works at the Hurt Arms pub in Ambergate, Derbyshire. 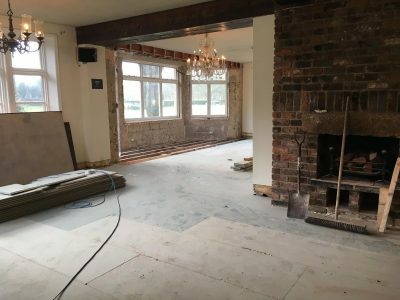 The venue has undergone a £1 million pound refurbishment and has been transformed into a luxury country inn and wedding venue. 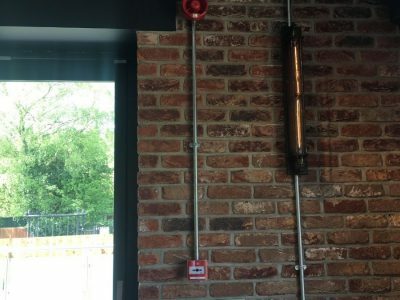 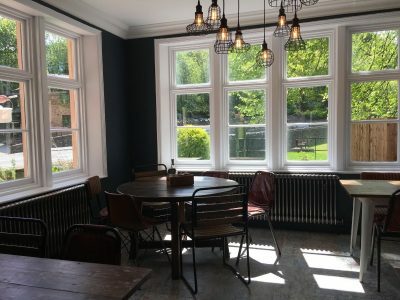 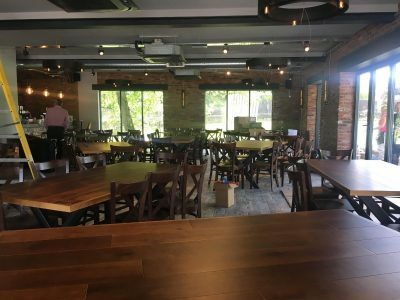 Our highly trained engineers worked with the architects on the project to come up with a robust fire and alarm system to cover the large venue which also integrated into the new industrial style aesthetics of the pub. 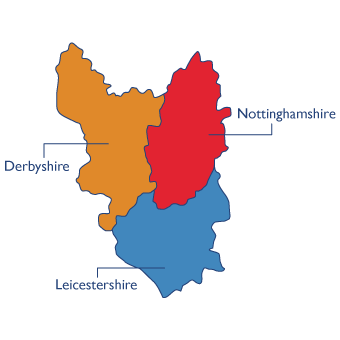 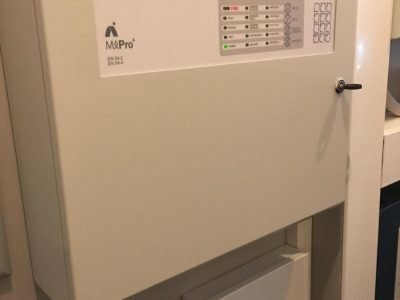 The team at APS Security & Fire can help you design and install fire alarms and security systems for large scale refurbishments projects.